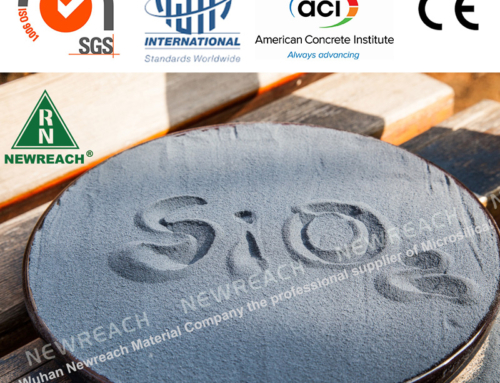 Home/Blog/Development of Self Compacting Concrete using Silica Fume. 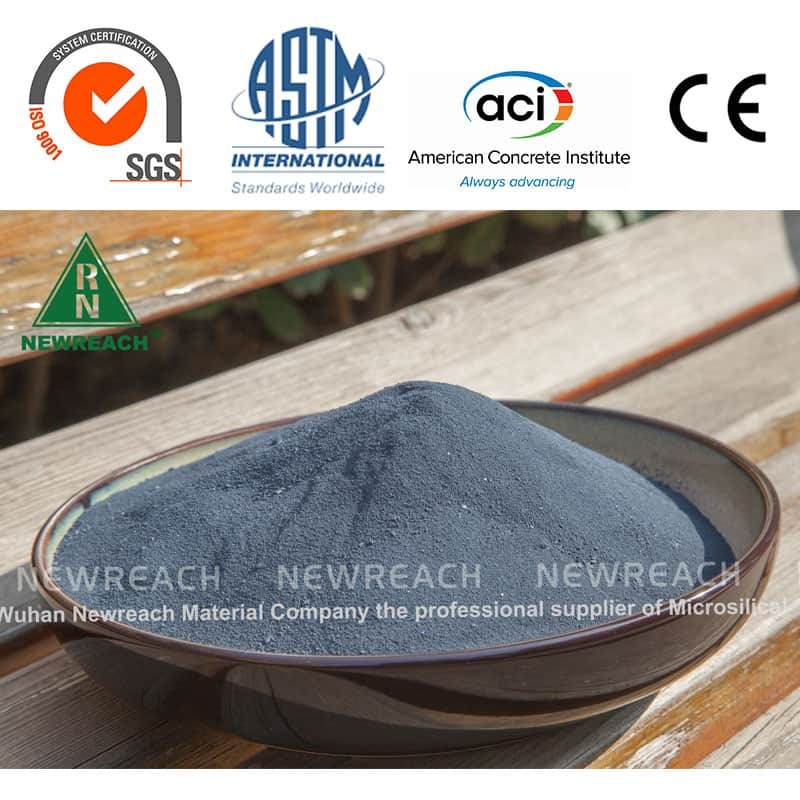 As a kind of admixture with enhanced performance, silica fume has the advantages of small particle size, high activity, anti-corrosion, and anti-seepage, etc. 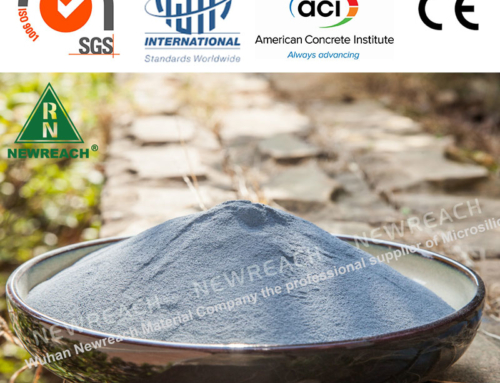 It can be well applied in self-compacting concrete. 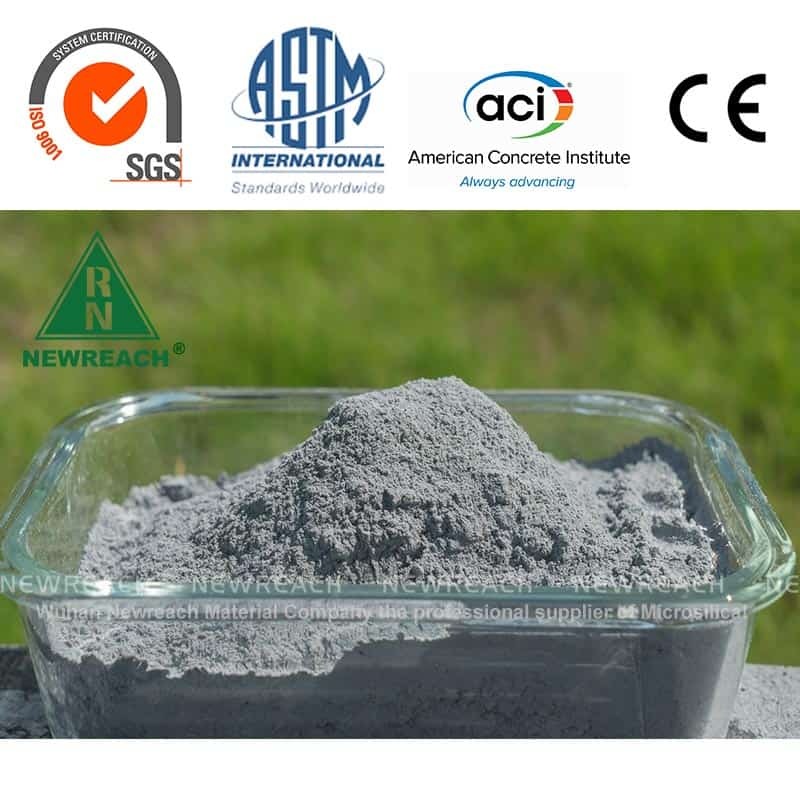 It has a significant enhancement effect on the strength and flow and compactness of self-compacting concrete. 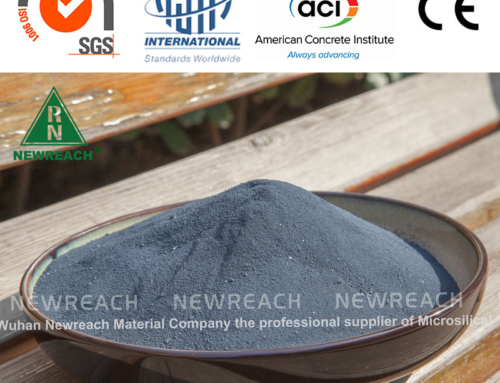 Self-consolidating concrete has properties that differ considerably from conventional slump concrete. 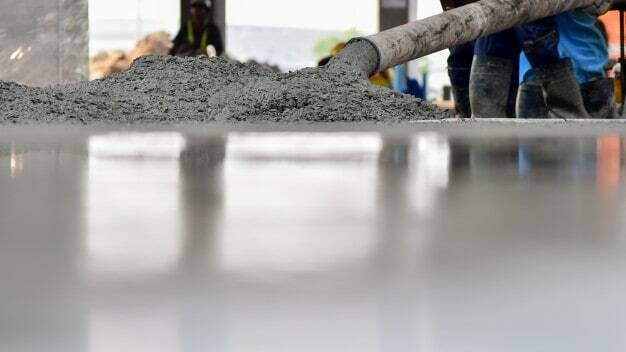 SCC is highly workable concrete that can flow through densely reinforced and complex structural elements under its own weight and adequately fill all voids without segregation, excessive bleeding, excessive air migration or separation of materials and without the need for vibration or other mechanical consolidation. 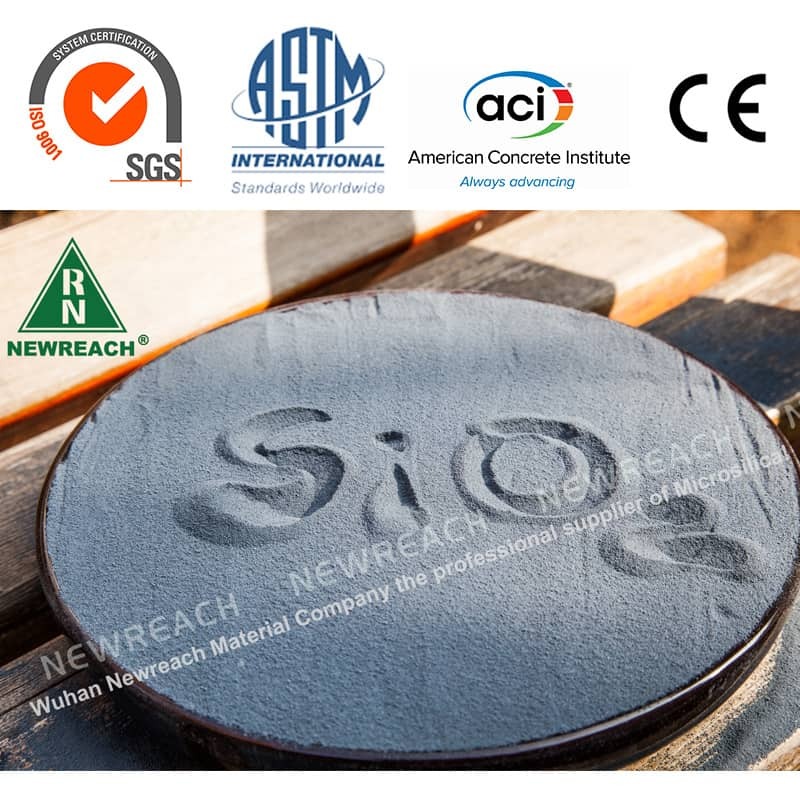 Development of SCC is a desirable achievement in the construction industry in order to overcome the problems associated with cast-in-place concrete.SCC is not affected by the skills of workers, shape, size and amount of reinforcing bars used or arrangement of different structural elements, but its high fluidity and resistance to segregation to be pumped to longer distances.The main purposes of the employment of self-compacting concrete is to shorten the construction period, and to assure compactions in the structure, especially in confined zones where vibration is difficult, and to eliminate noise caused by vibration. 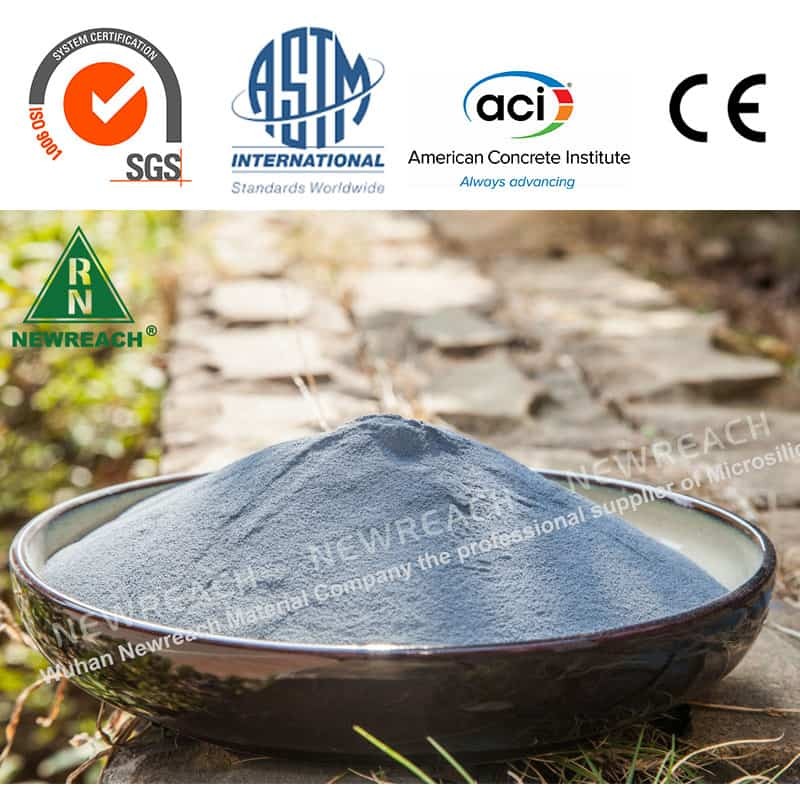 The trial mix which satisfies the rheological properties as per EFNARC guidelines and the corresponding developed mix which gives maximum compressive and splitting tensile strengths are used in the present work. 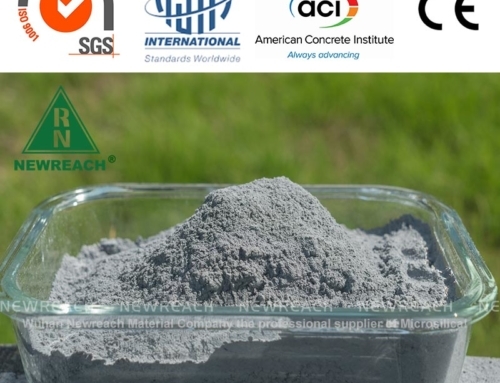 cement with silica fume shows better results both in compressive and splitting tensile strengths. 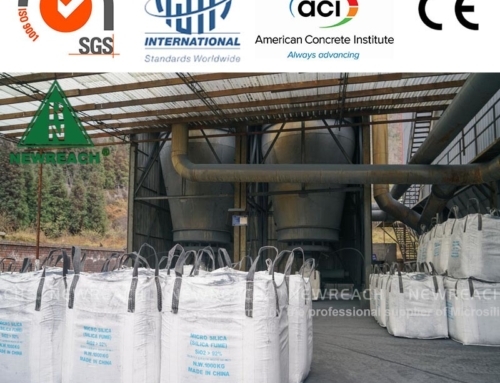 – It can be seen from the results of rheological properties, addition of silica fume improves the filling ability and segregation resistance compared to controlled concrete mixes. 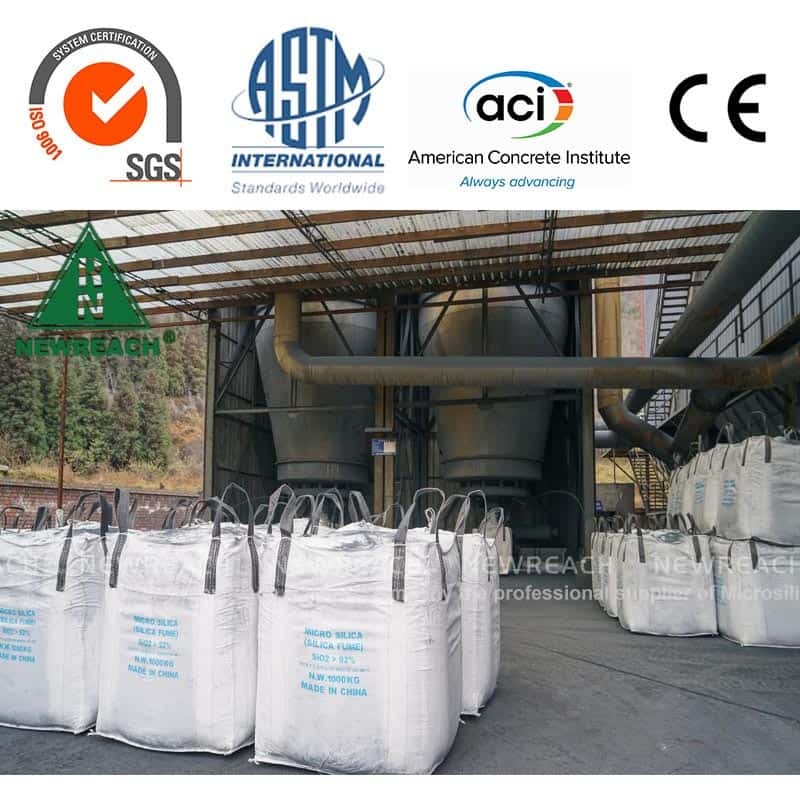 Cement is replaced with varying percentages of silica fume (SF) ranging from (0-15%) at an interval of 2.5%. SCC with 5% silica fume shows better results when compared to other replacement levels. Hence it is found that silica fume can be effectively used as an alternate for cement replacement.